Mindfulness is gaining recognition as a resource to improve attention, the ability to 'deal', lower stress and anxiety, as well as improving overall well-being. "Harvard University conducted a study on why some people were more successful than others. They tracked 1,000 people from birth to 32 years looking for reasons that set the successful people apart. At the end of the study they were able to point to one thing that underpinned success. 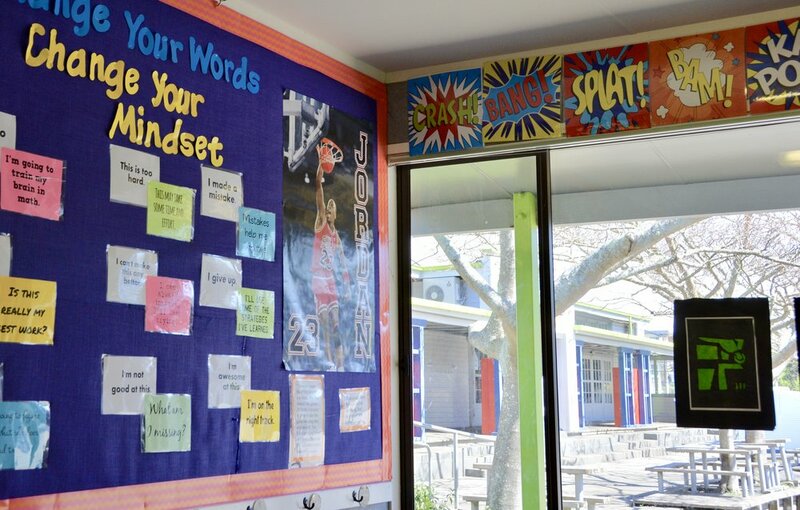 What has Mrs Jepson taught you about Growth Mindset?